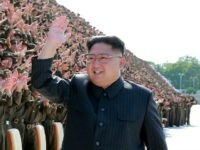 Sudan formally announced on Thursday that it would cut ties with North Korea, the U.S. State Department confirmed. The Trump administration has worked to isolate North Korea on the global stage. 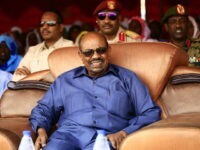 The State Department announced the anticipated easing of most sanctions against the war-torn African regional power Sudan Friday, claiming the increasing compliance of perennial pariah Omar al-Bashir’s regime in international affairs, effective October 12. 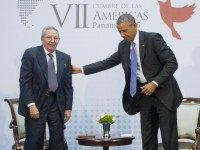 President Barack Obama’s administration has aggressively pushed for normalizing relations with the island nation. 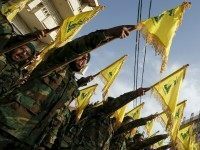 In April the State Department removed Cuba from the list of State Sponsors of Terrorism, despite ongoing concerns about its support for terrorism and human rights violations. 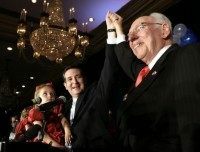 This decision was heavily criticized by both Rubio and Sen. Ted Cruz (R-TX), Rubio’s fellow Republican in the Senate and competitor for the GOP presidential nomination. Ted Cruz is taking a strong stand on Cuba, both in his presidential campaign and in his day job as a senator. He comes by his position naturally. 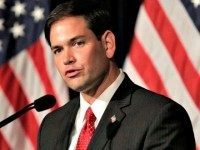 Sen. Marco Rubio (R-FL) has harsh words of criticism for the man he seeks to replace, after the Obama administration announced that it was removing Cuba from the State Department’s list of State Sponsors of Terrorism. Sen. Ted Cruz (R-TX) is criticizing President Barack Obama over news that the president is moving forward with removing Cuba from the State Department’s list of State Sponsors of Terrorism. 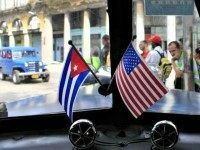 President Barack Obama will remove Cuba from the list of state sponsors of terrorism, the White House announced Tuesday, a key step in his bid to normalize relations between the two countries.